Remember the days when you called a business if you had a question about the company or their products? Those days are over. Now, if we have a question, most of us will Google it. And we rely on a company’s website and online presence to provide the answers. In fact, more than 70% of the research consumers do about a product or a service happens before they ever make contact with the company. 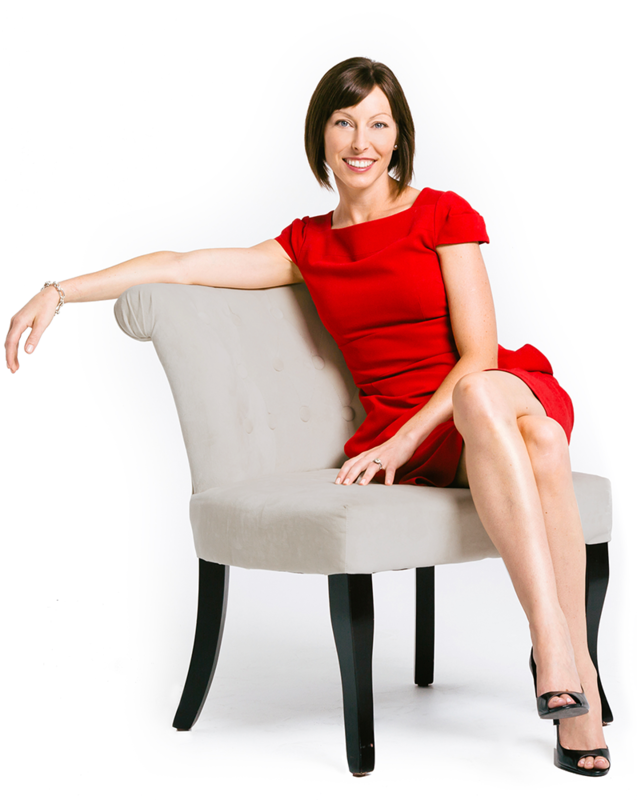 I founded KWSM in 2010 to help business owners tell their story more effectively online. Increasingly, we see that the website is a big part of that story. When you drive traffic to your site through social media, digital advertising or organic search, you rely on your web presence to convert visitors into customers. 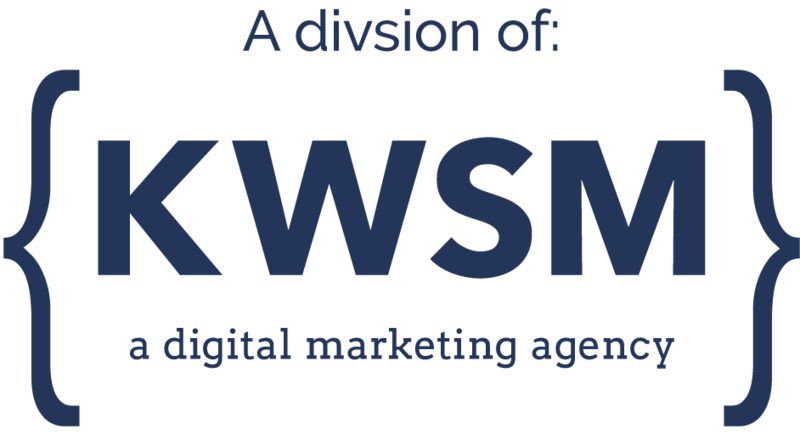 KWSM exists to give business owners clean, modern, effective websites delivered through a professional and efficient 8-week process. We know that building a new website, or refreshing your existing one, isn’t your favorite pastime. You have a business to run and have limited time to devote to the project. Let my team ease the pain by guiding you through from design mock-ups to site launch. We’ll build a website you’re proud of, and let you get back to work. Building a new website doesn’t have to be overwhelming; you just need the right team by your side.